You are what you eat, even at the genetic level. 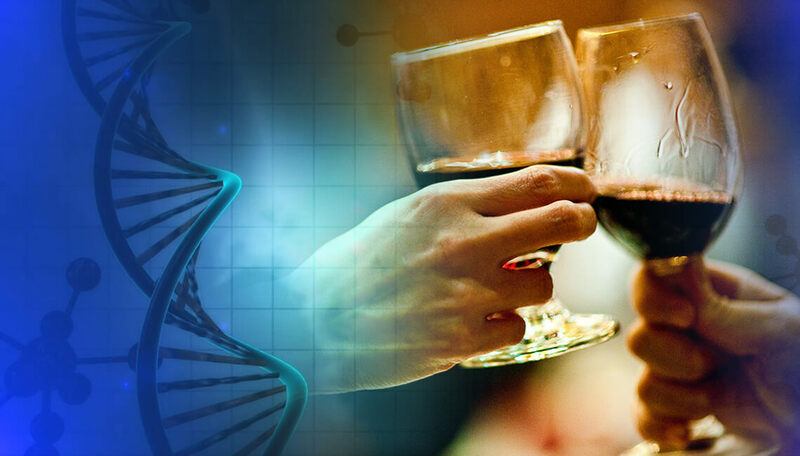 What you consume can affect your DNA and your health. So, how does it apply to eating or drinking? Lifestyle and diverse environmental factors are transforming and destroying our DNA. Consuming genetically modified food alters or changes our DNA in significant ways. It can also cause multiple other health problems such as cancer and tumors. Currently, many different foods are genetically modified and entire species of vegetables can be genetically modified. Everything we eat, we should follow up entire ingredient that we hold in our hand. Just read the label before and if it says, for example, “ingredients: brown basmati rice” go for that. But if it has a list of mono-sodium, forget that. In addition, because of depleted and toxic soils and environmental toxins, the amount of vitamins and minerals in the foods we eat decreases. In addition, as our lives are more stressful than ever before, we need more of these essential nutrients. This is why vitamin and mineral supplements (in their natural state and not processed by Big Pharma) are now absolutely necessary for good health. Nowadays, people eat whatever they find when they are hungry without thinking twice about it because this is the forgetful age and people do not read what is on the nutrition facts on the wrappers of most foods, products, and snacks. Some people do read it, but not that many and if they do, they don’t worry about the food being genetically modified. So next time you eat something, think before consuming it. We can’t say that it’s necessarily good or bad for you based on the conflicting body. But better we are informed about our food choices, as by this we are not only preserving our own health, but that of future generations also. For further queries related to your DNA tests visit our site. To book your appointment today for DNA tests or to speak with our DDC Laboratory executive, call us at: +91 7042446667, 9266615552. Our specialized team at DDC Laboratories India offers confidential, accurate, fast, and affordable DNA testing services. We are the trusted names for DNA test in India and results can be used for peace of mind, legal cases or immigration purposes.